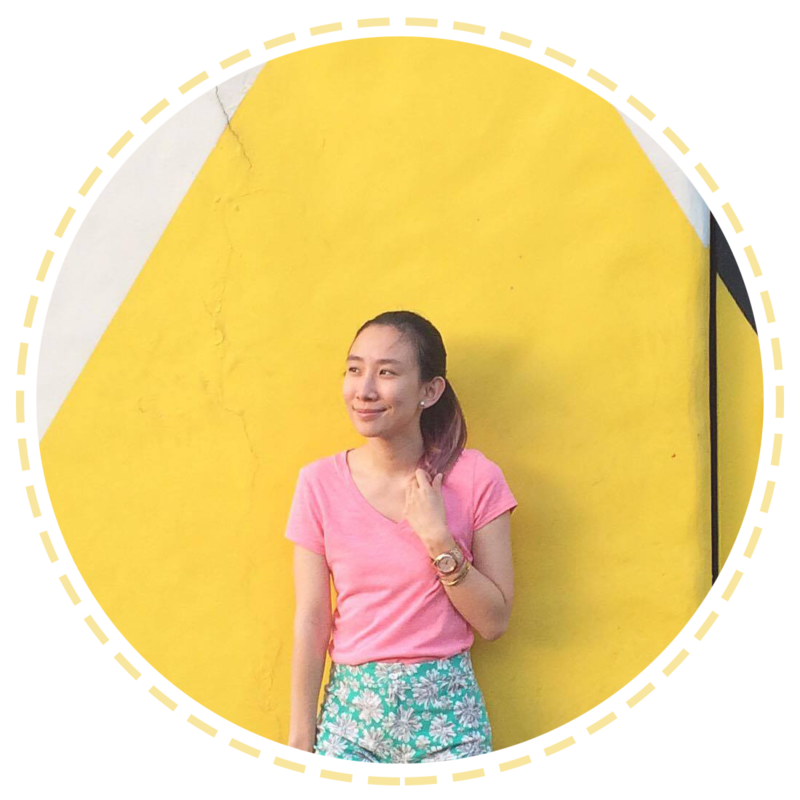 SUITEBLANCO, SFERA & UNO DE 50 FOR PHILIPPINE FASHION WEEK +GIVEAWAY! Like what I mentioned on my Facebook page status the other day; PHILIPPINE FASHION WEEK IS UPON US! And I am just ecstatic to watch this season's Fall Winter 2014 collection, because three of my favourite European brands have joined in the the much awaited time for all fashionistas here in Manila. :) Are you feeling my excitement as too?? Well, without anymore delay. The first among the three brands is none other than…. Spanish fashion label Suiteblanco ups its fashion creed and takes shopping to the next level by bringing its A game to the runway. The brand punctuates its Fall Winter 2014 collection with its prizewinning, trend-led key pieces: Rock N' Roll Denim, Safari Standouts, B&W Binary and East-Meets-West Eclecticism. The popular Fashion brand from Spain; (Sfera) may be a newcomer to our country, but it's without a doubt that their collection reveals classic, stylish and elegant looks for the runway. Manila expert shoppers will surely take note of the sophisticated, quality, and elegant clothing seen first-hand in Philippine Fashion Week. The autumn-winter collection of Uno de 50 is inspired by the sensations experienced by the human being on coming into contact with nature in its purest form. The Connection Collection falls into 4 lines. The first of these based on the human connection on coming into contact with the winter forest. The jewels come in shapes to be found in the forest in the winter season: drops of frozen dew, stalactites or pebble stones, as well as other natural elements such as insects or berries and the seeds that precede the arrival of the first snowfalls. The sense of serenity and reflection we feel on coming into contact with life is portrayed in these new products from Uno de 50. That's it! :) Just don't forget to put your profile on PUBLIC, so I can see it. ^_^ Good luck!